Classic toys for kids 2-5 is a gift guide round-up of some of our tried-and-true favorites that stand the test of time and are perfect for encouraging learning, imagination and playful fun! Yes, I’m type A. And yes, I’m probably a little over-organized and a bit crazy, but it helps me so much to start mapping out our activities and gift ideas on the early side. And that inspired this round-up of some of the best classic toys for kids ages 2-5. My kids are ages 4 and 6 now, so this is a snapshot of the toys we’ve had in the house for years, many of which are still favorites and will be here for years to come. Those are the best, right? Those traditional, timeless toys and games that you just don’t want to get rid of because they can continue to be used at new ages and stages. 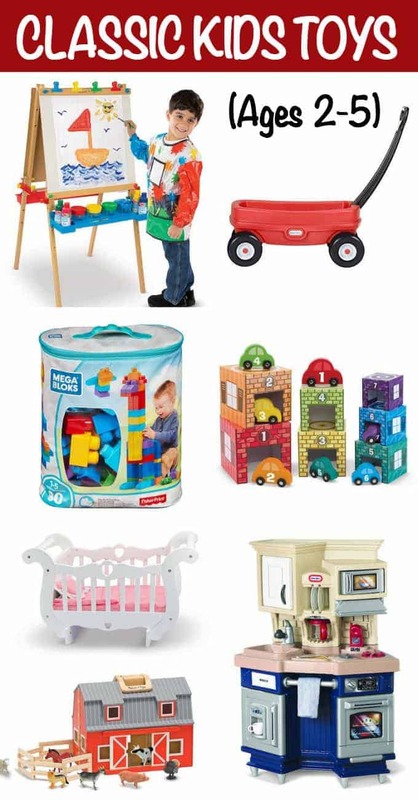 So without further ado, here are some of our very favorites toys and games for kids ages 2-5! 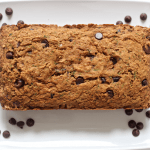 Note: This post contains affiliate links, which means I get a very small percentage of any purchase you make. Your cost is the same and I appreciate the support in helping to run this blog! Note #2: All of these links are to Amazon and I tried to include only Amazon-affiliated products and almost all are Amazon Prime eligible. Because I like making life easy and want to do the same for you! Need some supplies to go with it? 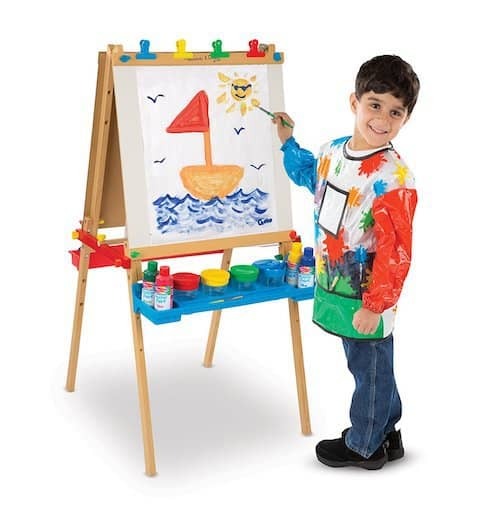 This starter set has all the basics you need to use with the easel and these one-size art smocks are great for messy painting projects. I love this starter crafts kit with pom poms, buttons, craft sticks and more and Crayola has this fun art case that’s great for budding artists! 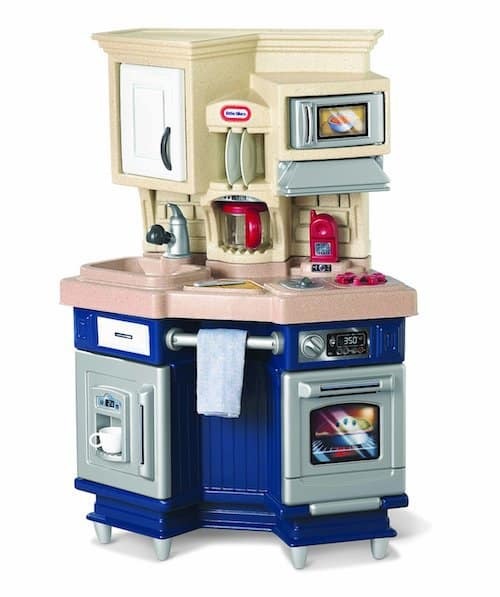 As a food blogger, a play kitchen should be my #1, right? Well, I have to admit, I built the one my kids used with cardboard boxes. They always had play kitchens at their preschool and at friend’s houses and well, our last house just didn’t have room for one. But this Little Tykes Super Chef Kitchen is one that we’ve seen before and that I love for how compact it is – and it’s slightly less expensive – than some of the bigger play kitchens. What we have always had is plenty of play kitchen accessories. We have a whole lower kitchen cabinet in our house that’s devoted to their supplies. 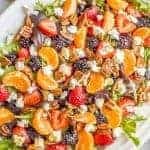 This play food toy set is great for learning the food groups, we like these cutting fruits (which are also great later for talking about fractions and math) and colorful place settings and dishes are a must. We love having this wagon in the house! It’s been used to cart around dolls and stuffed animals, it’s helpful for cleaning up little toys and items around the house and it’s great to store books in against the wall. This one is perfect for indoors, too, because the wheels are soft and won’t scratch the floors. 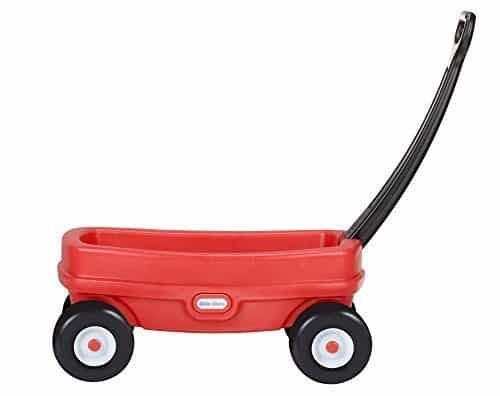 And if you’re looking for an outdoor version, you can’t go wrong with the classic Radio Flyer red wagon, which is listed for ages 3-7. I had a version of one of these when I was little that my mom still has. She keeps it at her house and the kids play with it there. 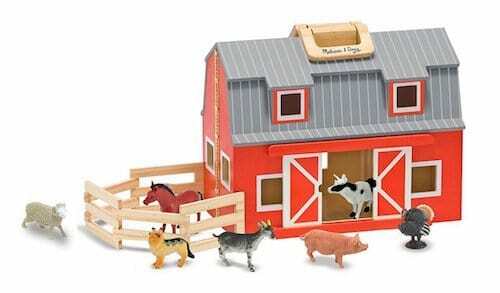 We bought the newer version, this Melissa & Doug Fold-n-Go Wooden Barn, which stores so neatly. My son was obsessed with this for so long. He always would call me over to play farm and we’d stretch out on our bellies (tummy time isn’t just for infants!) and name all the animals and talk about their sounds and make up silly stories. He still plays with it today, as does my daughter when she spies it sitting out. Other great animal sets include these zoo animals and dinosaurs, which are my son’s current favorite. These handy blocks are easy for little hands to manipulate and are the perfect precursor to smaller Lego sets. 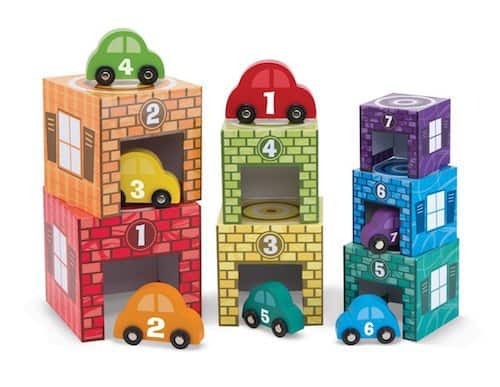 The bonus is that these don’t get lost nearly as easily and can be used for patterns, building, learning colors and more. 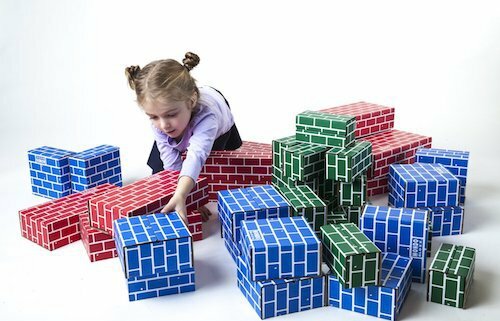 My kids have loved playing with these huge blocks! They build castles and walls and forts, houses and stages and all kinds of creative structures. We simply stack them up against the wall when we’re not using them and they are out of the way. They would also stack well onto a bookshelf. 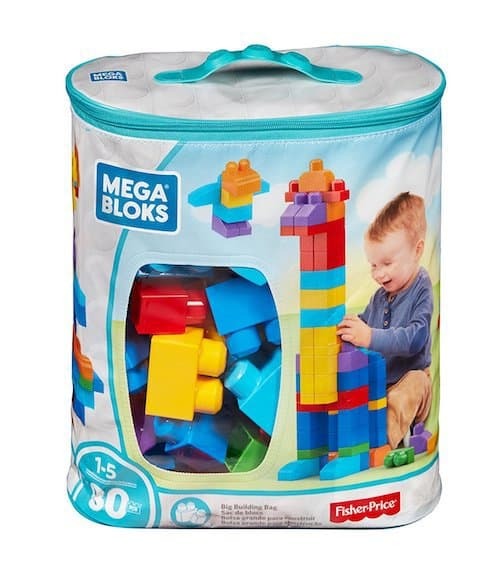 Oh, and I highly recommend you buy an extra set of just the jumbo blocks so you have enough to actually make the BIG stuff your kids will be excited about. 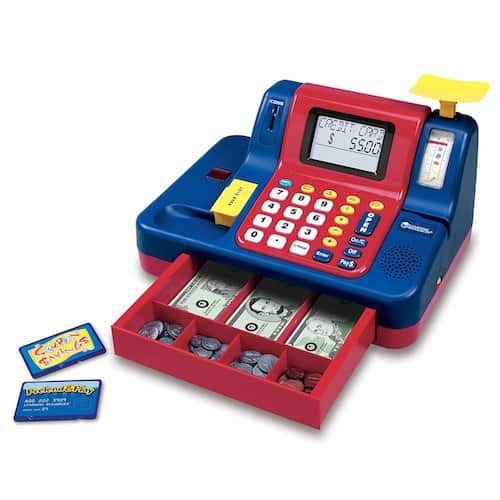 Kids love to play at being grown-ups and a cash register is the perfect way to practice the errands and exchanges they see us doing all the time. 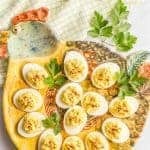 They’re also great if you want to set up a little grocery store with your play food from above and of course, it’s a great introduction to the concept of money. Lots of good math learning here, too! This cash register is the one my daughter got when she was younger and we still use it all the time. I do need to replace some of the paper money though! Infants often have stacking cups but older kids love moving on to nesting blocks. They can build and stack and rotate and put things in and take things out. We have two sets. The animal-based ones aren’t sold on Amazon or else the company has updated it because this set is very similar. We love it so much we’ve bought it as a gift for other kids before! 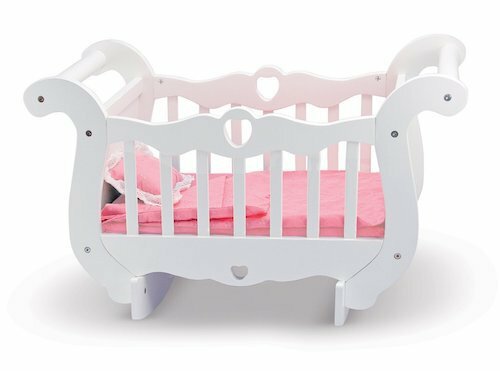 My daughter got this crib as a gift several years ago and it has been beside her bed ever since. The doll or stuffed animal and blanket that goes in may change from time to time, but she has never tired of it. It’s a decent size – enough to hold a regular size doll – but doesn’t take up a ton of space in her room or get in the way, which is nice. So those are some of our very favorite classic toys for kids 2-5! 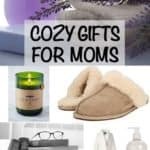 Below I’ve got a few more of the “big ticket” items we have loved – these are especially great for Santa to bring as a surprise! These are awesome for outdoor fun when the weather is warm! Lots of splashing, pouring and scooping. We have this pretty basic water table but there’s also slightly cooler and way cooler ones out there. What kid doesn’t love a sand box?! We have this red crab sand box (not currently sold directly by Amazon) but the green turtle is cute too and they also make sand tables if you like that better. My parents bought this dollhouse for my niece and again for my daughter. 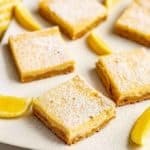 They both love it and although it’s large, it’s perfect for a younger child who might not be gentle enough with a real (and more fragile) dollhouse. The “elevator” part is a big hit in our house! Santa brought this awesome tent for our kids last year and we’ve used it indoors and out! I love that it collapses and expands so easily and they have so much fun playing in it. We also bought some sleeping bags (for her and for him) and I love that they have pillows to go with them. (Hers is not currently sold directly by Amazon, FYI.) I suggest flashlights to complete the fun! I hope this list of favorite classic toys for little kids has given you some new ideas and inspiration! I would love to hear if you have other favorite classic toys that you adore – leave me a comment below! The past few years I have really procrastinated when it came to the holidays, because they are a personally tough time for me. But this year, I’m trying to really embrace them! And I even ordered our Christmas tree a week ago. Yay me! Lol. 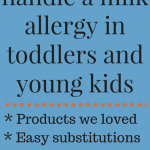 You know we don’t have children, but this toy guide is so cute! And practical! Cheers, dear!